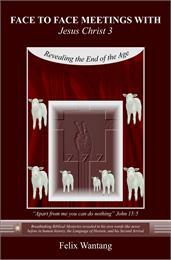 The book of Jonah is an exciting and continuous chain of surprises and providence from the beginning to end. 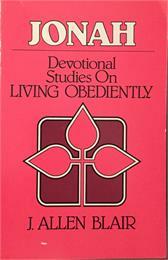 These studies on Living Obediently stress those events and details which emphasize the necessity of obedience and how to claim victory over self-will. Though written three thousand years ago, it meets every need of today. With LIVING RELIANTLY, explore God's mercies - freedom from want...peace of heart...victory over worry...refreshing rest...comforting companionship...dependable protection and assuring confidence. 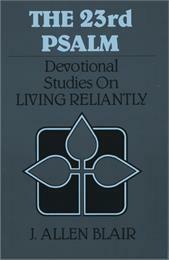 Make this your psalm with LIVING RELIANTLY's helpful and gentle guidance. 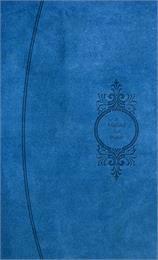 The 23rd psalm is probably one of the most read and most appreciated portions in the entire Bible. Though written by David three thousand years ago, this short poem has never been improved upon or surpassed in any language. To our day it remains the sweet-singing nightingale of the soul, the majestic oak among the trees of faith, the Mount Everest of reliant devotion. 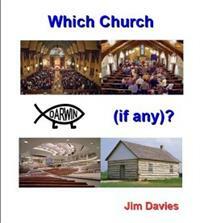 An introduction to the Christian faith and the Book that instructs us in it. 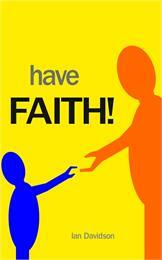 "So we see how vitally important it is when it comes to Christ to ... have FAITH! in Him." Throughout this year, young adults have been writing pieces for the Saint Hilda's House blog. 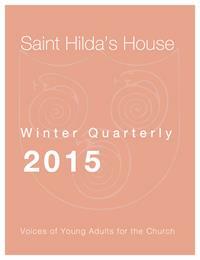 The Saint Hilda's Winter Quarterly is a collection of ten of those pieces, dealing with the questions which have most challenged our writers over the past three months. 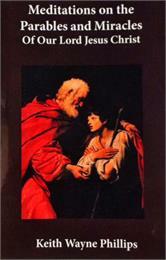 More information on Saint Hilda's House can be found at www.sainthildashouse.org. 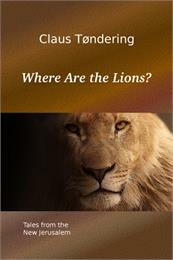 Using the inspiration of St. John of the Cross, the author uses a poem/song that he had written prior to his conversion to Roman Catholicism and then contemplates what each line might mean given his new found faith. 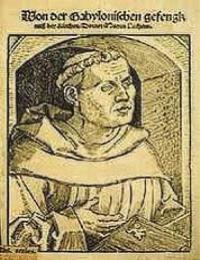 "Love, or Charity is one of the key virtues of our faith. We should be praying each day that the light of Jesus may shine through us as we deal with the people that we encounter each day." 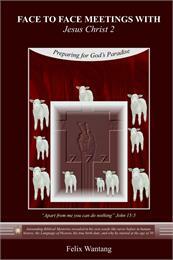 "We must spend our days preparing our souls, and those of others, for eternity with God in Heaven. There is no other purpose, and therefore,for every task that we are asked to do in our daily lives, we must measure that task against this purpose." 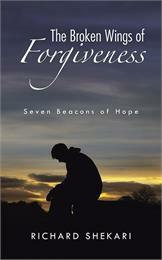 Michael, a humble, devoted, kind husband and a caring father was struck by a tragedy that weakens his faith in good. He abandons everything to seek and to serve cold justice to those behind it as he joins forces with a powerful and mysterious deity on the condition that he has to save mankind and most importantly, track down his real enemies. The battle he faces makes him embrace his sole purpose in life but what he later discovers will either make or break him. 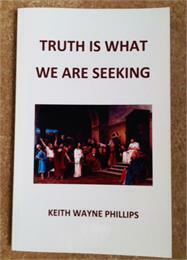 This book gives an insightful analysis of the relationship between church hierarchy and the true spirit of Jesus Christ. 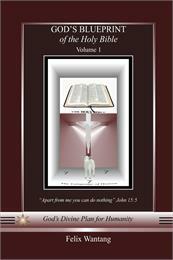 Read it, and let the book leads you to the words that spoken by Jesus himself without interruptions or interpretations. 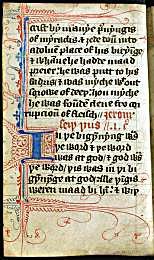 Wycliffe's Bible is the name now given to a group of Bible translations into Middle English that were made under the direction of, or at the instigation of, John Wycliffe. 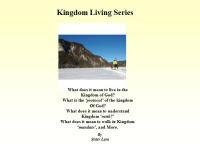 Sister Lara shares on Kingdom Series Teachings. 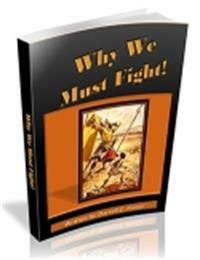 In this book learn about Kingdom Ranks, Kingdom Protocol, Discernment in Heavenly Warfare, Kingdom Mandates and more. Easy to understand, Revelatory, Inspirational. 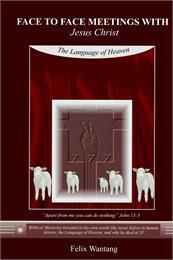 This is an audio book transcribed into written text. "To display the kingdom." See you are not here to, to, have power to overcome the enemy of the world. 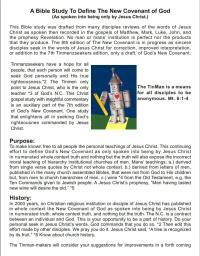 You are here to display the Royal power of the kingdom to overtake the world.